I needed a very simple SQL table with application log. After sometime I’ve realized that it already has 80 MB of data (sic!). What can you do with logs? Well, answer is simple! Use rotation. 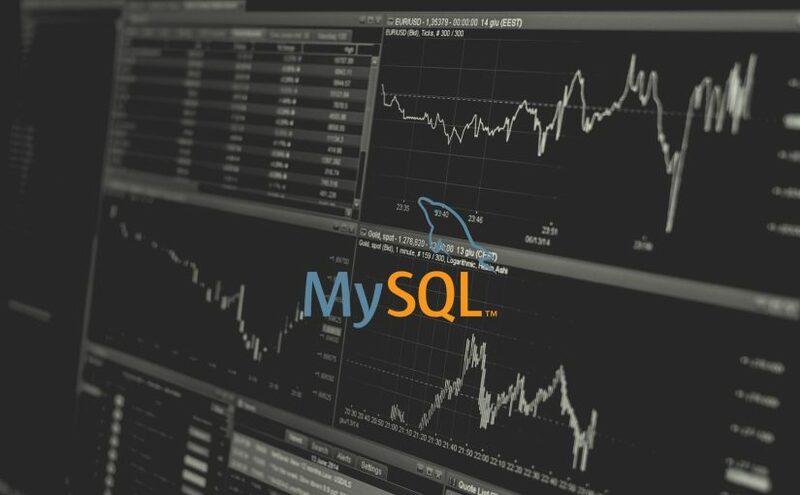 Below you can find quick SQL solution for removing old entries. :limit – stands for how many log entries should stay in table. :remove – how many entries to remove at once. This way you’ll remove n (:remove)old entries every time you run your query. Newest entries will stay intact. Here you can find full gist example. Next Next post: How to use psexec to remotely update machines time (from domain)?